These installation gloves help with the handling of sensitive and high-gloss items such as polished waterblocks. They protect the items from fingerprints and protect the Hardware from static electricity. Made from 100% white, bleached, very closely weaved and lint-free cotton. 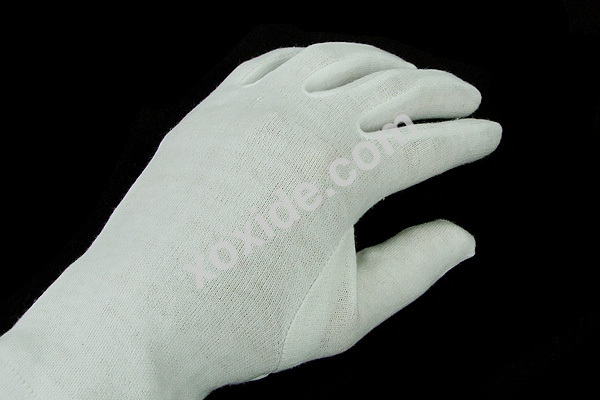 These gloves are the ideal tool for handling of sensitive hardware!